Kim Dotcom has parted ways with Baboom, a music streaming service he supported and used to launch ‘Good Times,’ his first-ever album. The platform is currently available as a preview for early access users, although Baboom says it’ll launch properly in the first quarter of 2015. Dotcom had a 45 percent shareholding in the company, but sold his stake to VIG Limited. “Kim is moving on to focus on other projects, and both camps wish each other well with future plans,” Grant Edmundson, CEO of Baboom said. 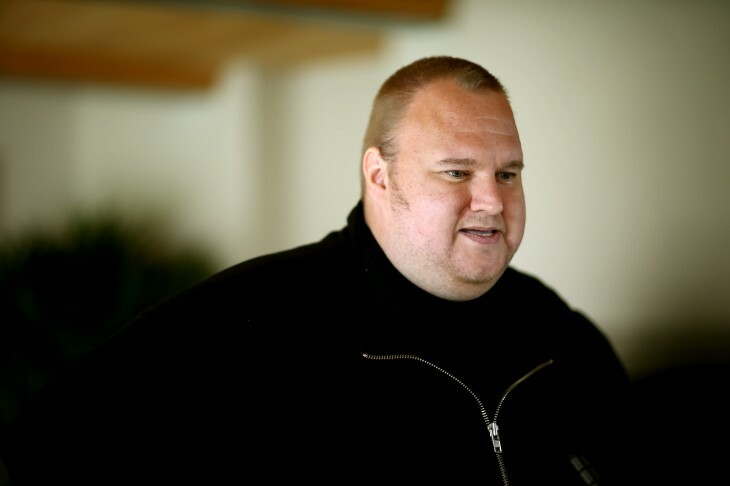 Dotcom is the founder of MEGA, a file hosting service, as well as the Internet Party, which recently competed in New Zealand’s parliamentary elections. The party, which teamed up with the Mana Movement, gained 1.3 percent of the vote, which was below the 5 percent needed to earn a place in Parliament.